A charming listing. 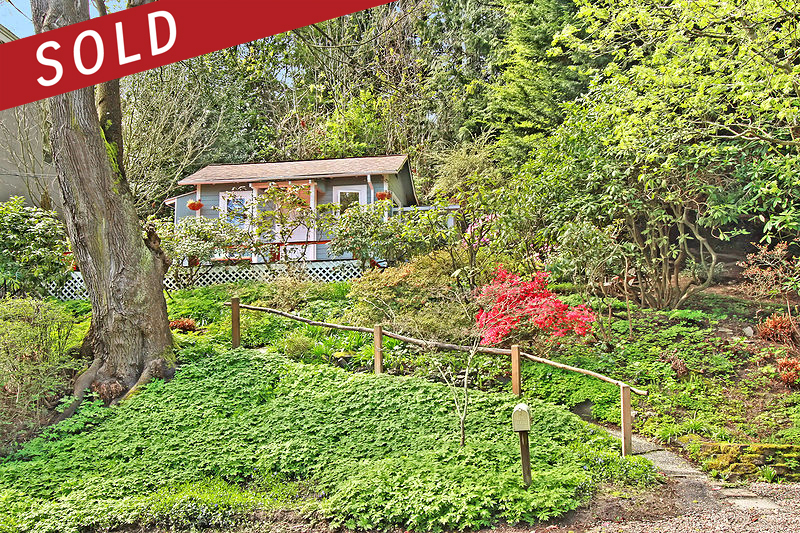 Sold by Rik Keller of Keller Williams Seattle Metro West. It got some press coverage as too!